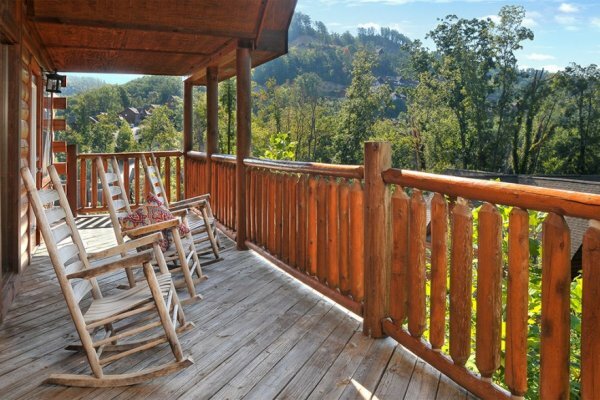 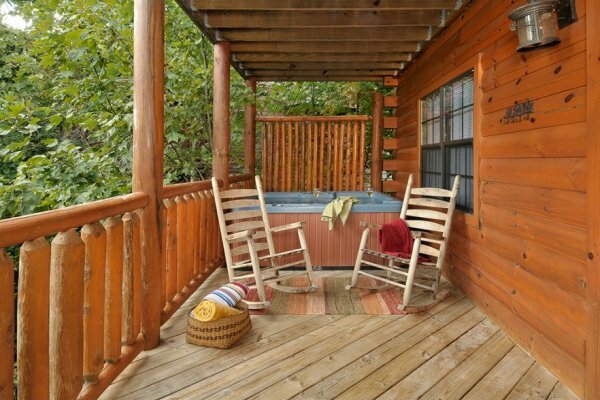 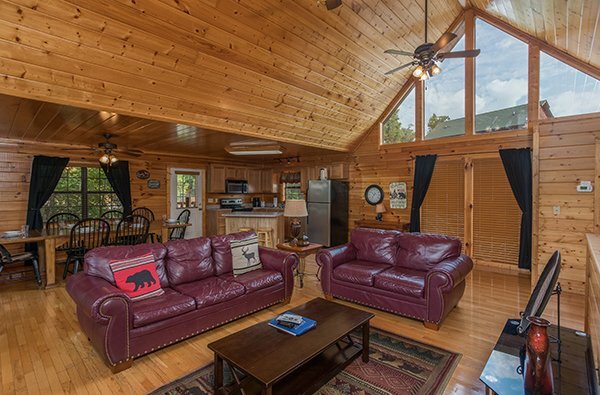 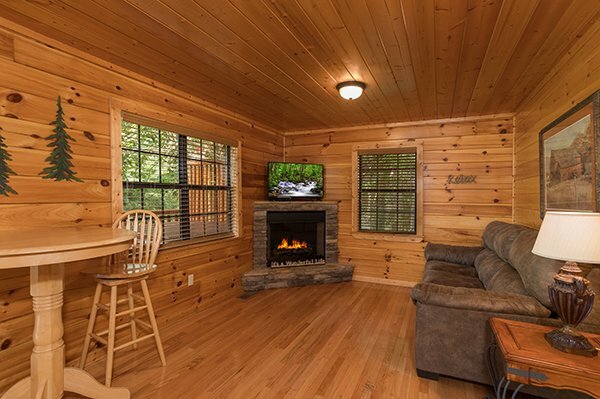 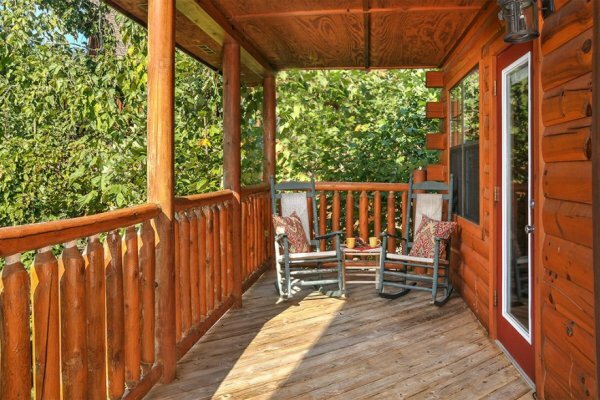 Don't stress about finding the perfect cabin for your Smoky Mountain getaway - KICK BACK & RELAX! 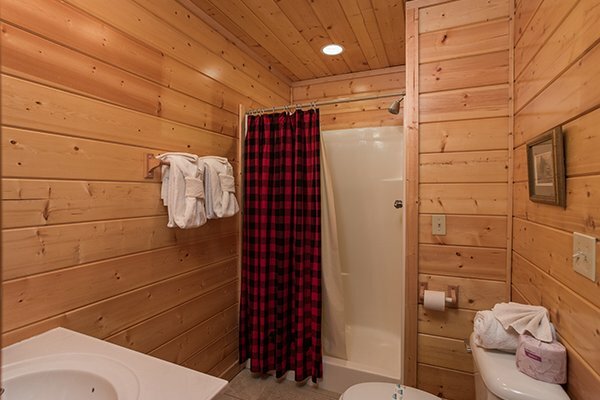 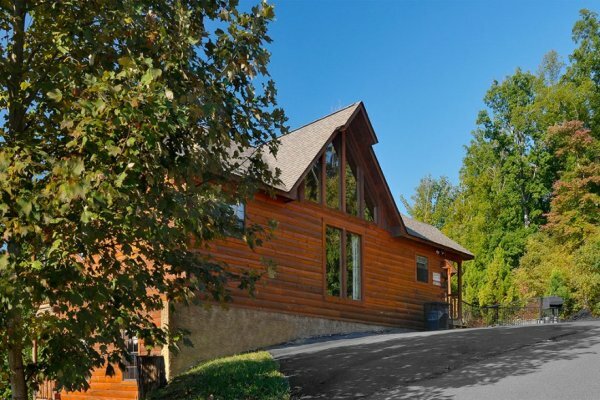 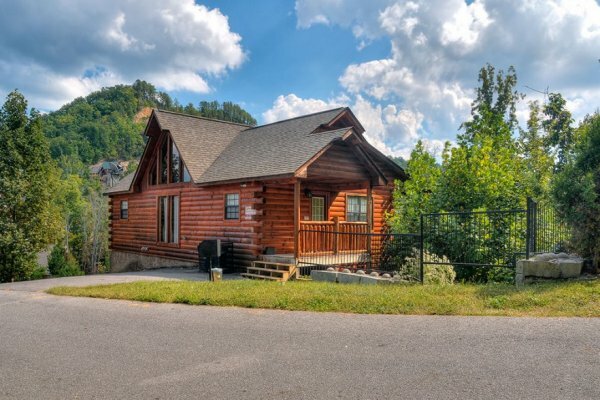 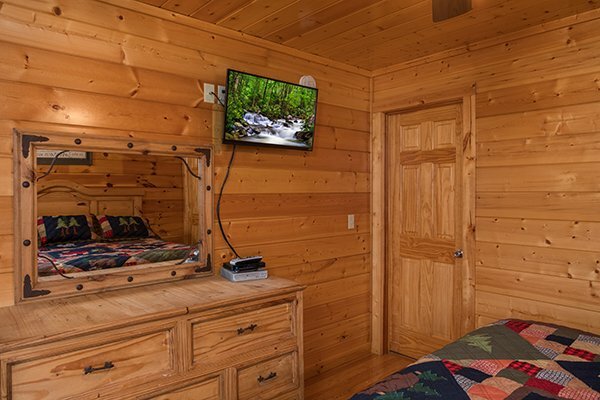 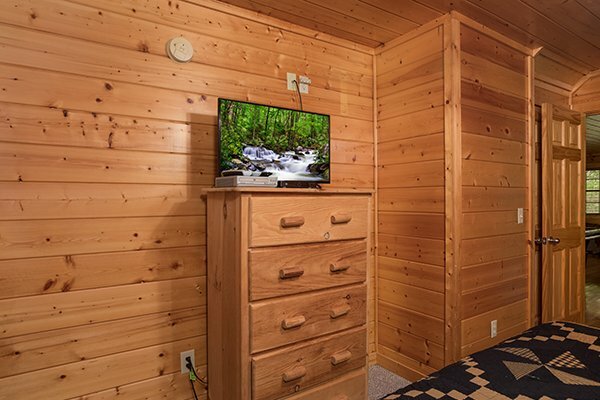 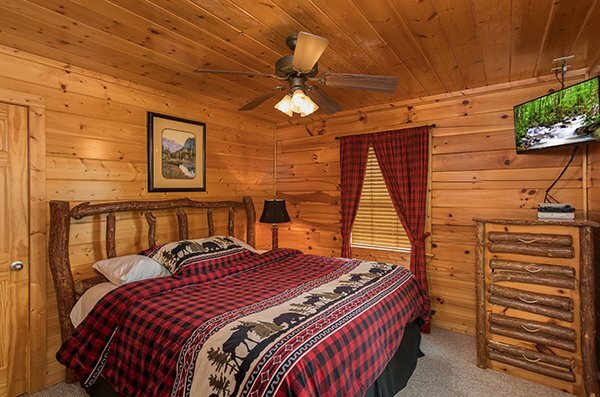 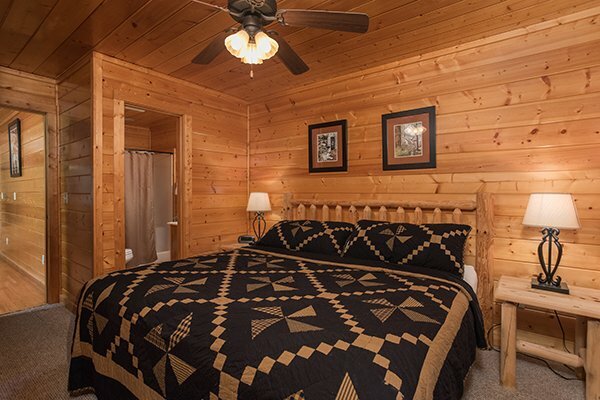 This beautiful real mountain log cabin is perfectly located in Hidden Springs log cabin resort, just behind Dollywood and close to The Island, The Cal Ripken Experience, and all the major Pigeon Forge attractions. 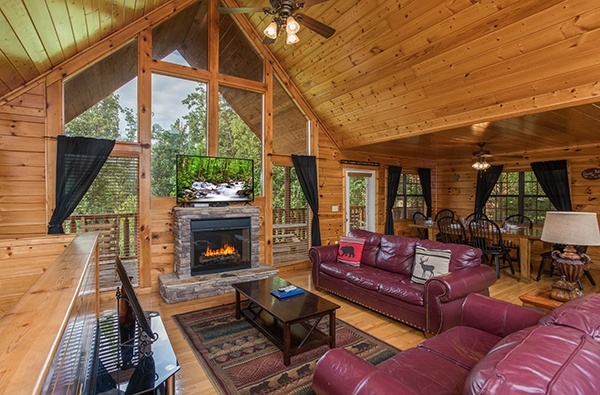 Enter from the covered porch into a vaulted living area with LED TV, electric/stone fireplace, & sleeper sofa. 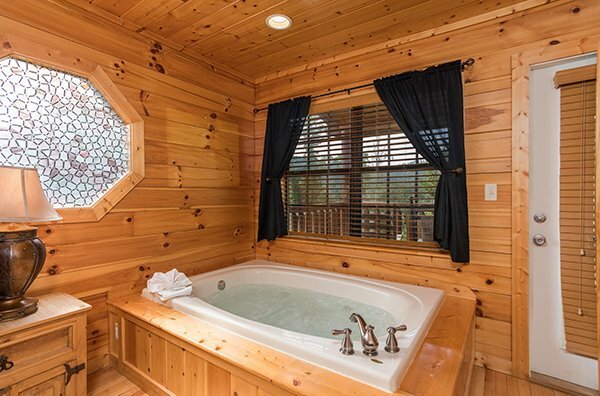 The full kitchen with stainless appliances opens to a dining area for eating-in, and the main floor K master includes an attached bath & Jacuzzi tub! 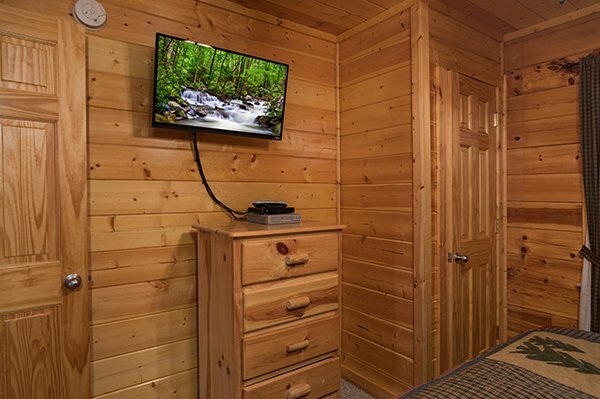 Don't worry about the weather. 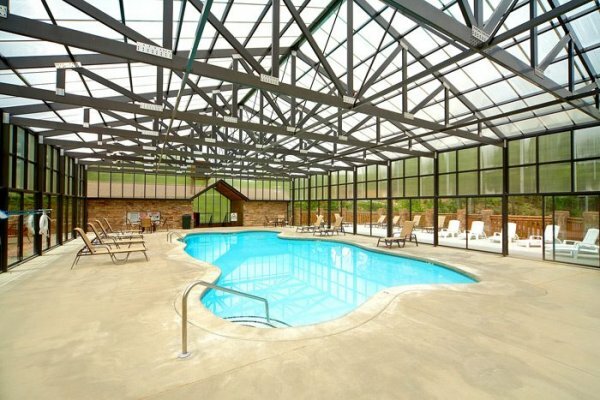 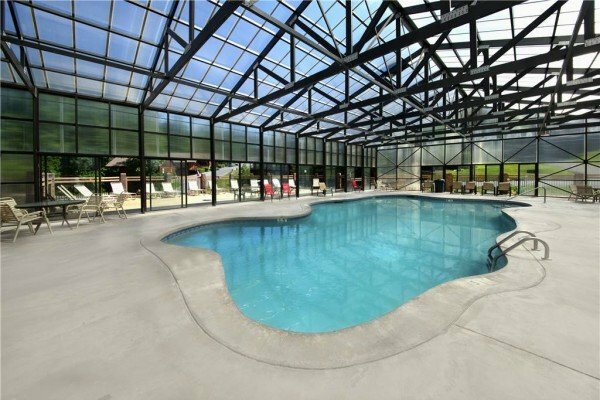 The covered hot tub deck and the community's indoor pool allow you to KICK BACK & RELAX! 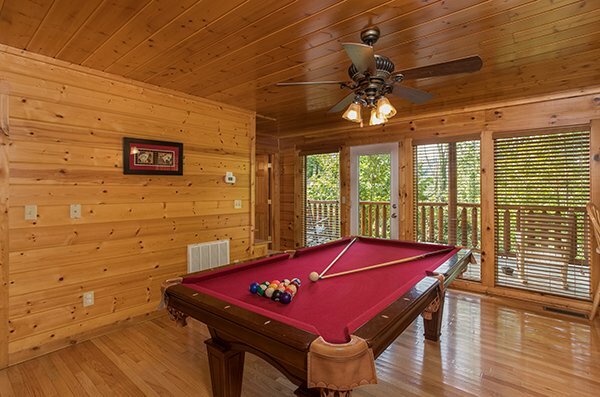 Downstairs a second living area with game room includes pub & pool tables, Q sleeper sofa and a 2nd fireplace. 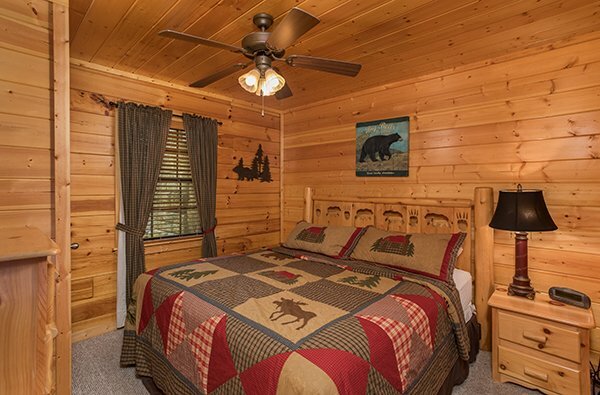 Three more King bedrooms & two baths allow room for up to 12 guests! 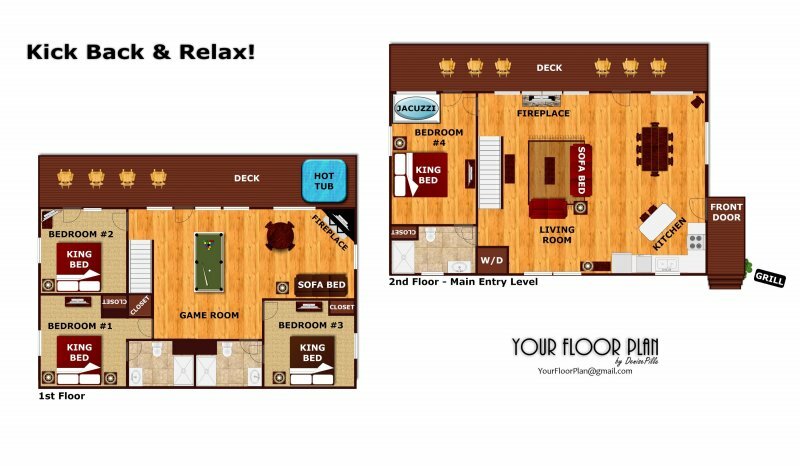 If you want to KICK BACK & RELAX on your vacation - call today and reserve your stay. 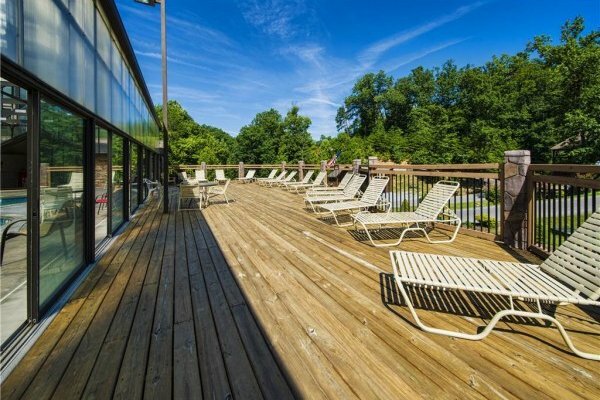 We have a great time at Kick Back and Relax! 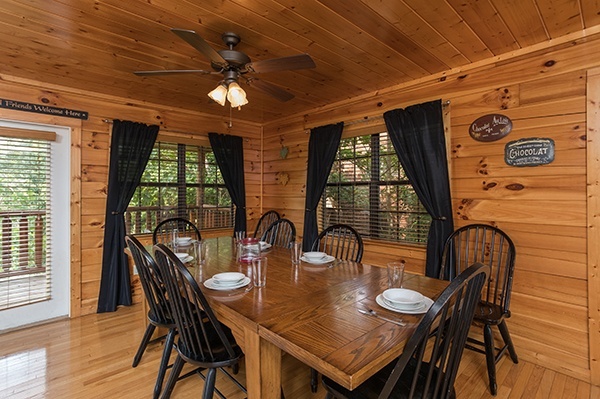 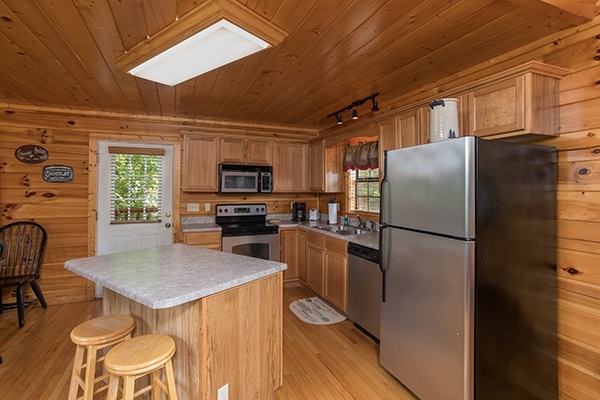 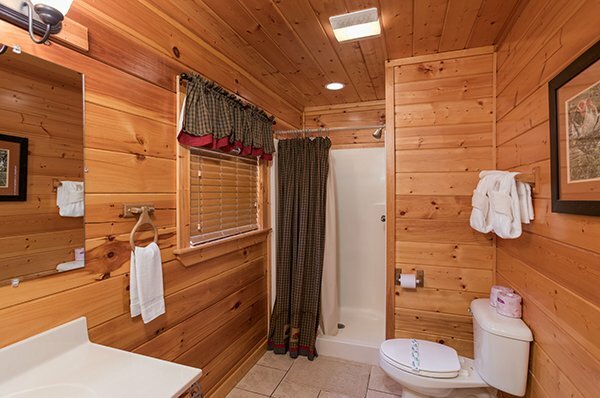 The cabin was very clean, enough space for three families and a great location to downtown Pigeon Forge. 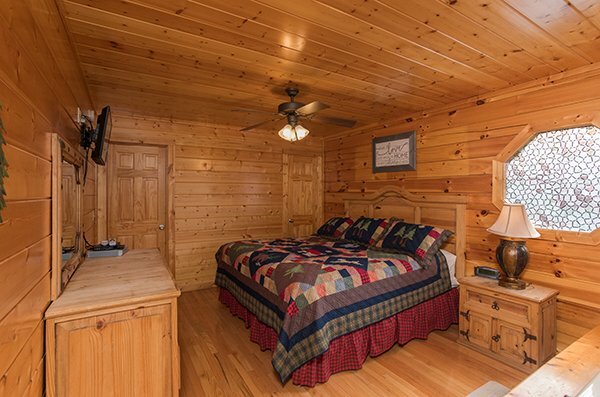 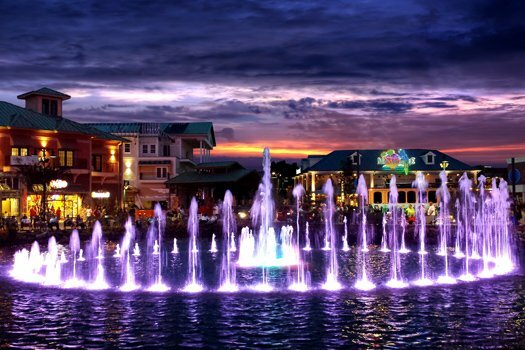 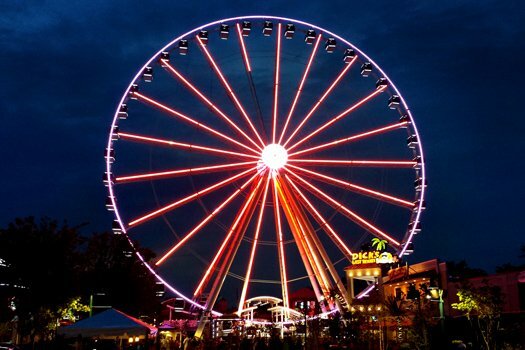 We will definitely be using American Patriot Getaways again to book our cabin and we would definitely consider staying at Kick Back and Relax again. 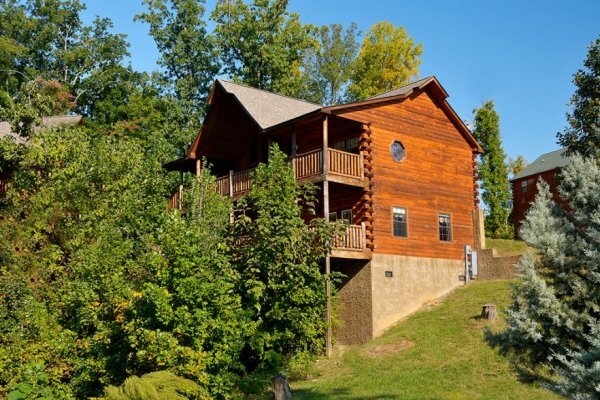 The cabin could use a handrail on the steps going up to the porch on the cabin. 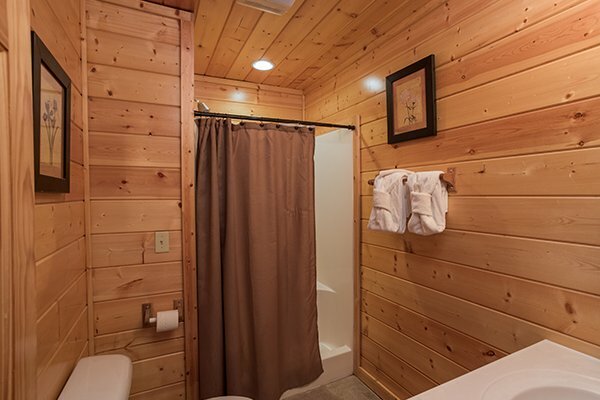 Other than that everything was great.. Would use APG again....Thanks,John. 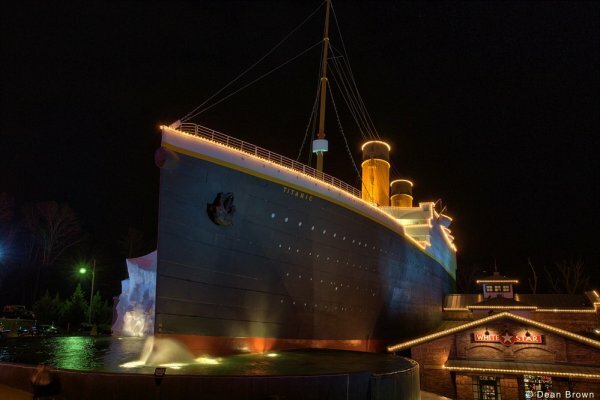 Overall experience was great! 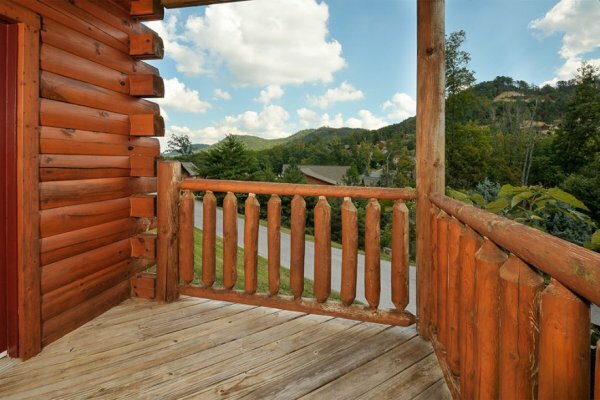 Everything was easy from booking to check out, would use American Patriot Getaways again in a heartbeat!